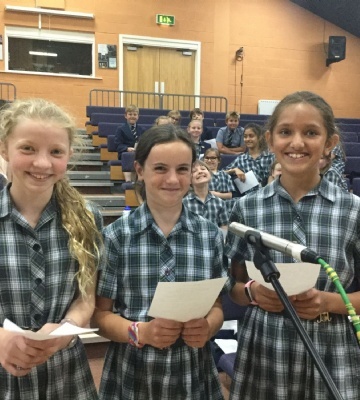 Worksop College - Ranby House hit the record button! Ranby House hit the record button! 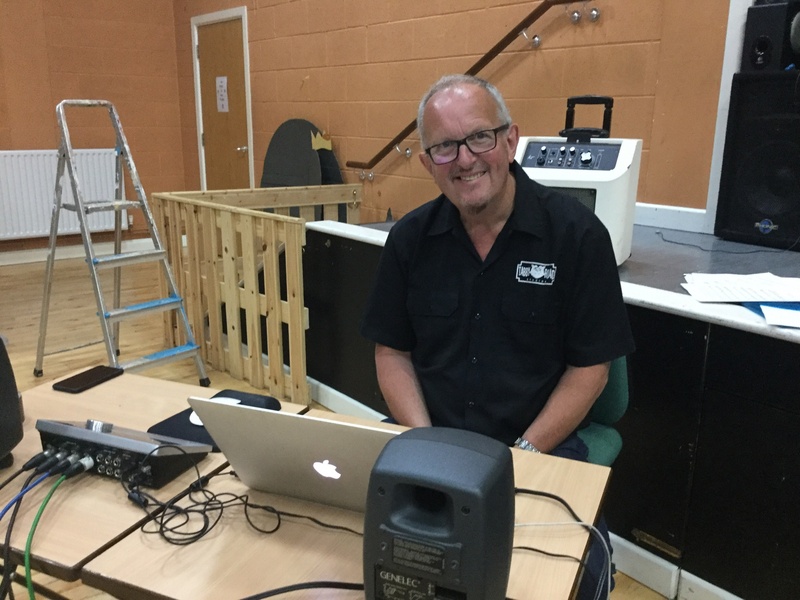 Under the watchful eye of Phil Aldridge, of Tabby Road Studios, they recorded 14 of their favourite anthems and songs, including pieces written by our very own Mr Foulds, a much-loved member of staff at the College. 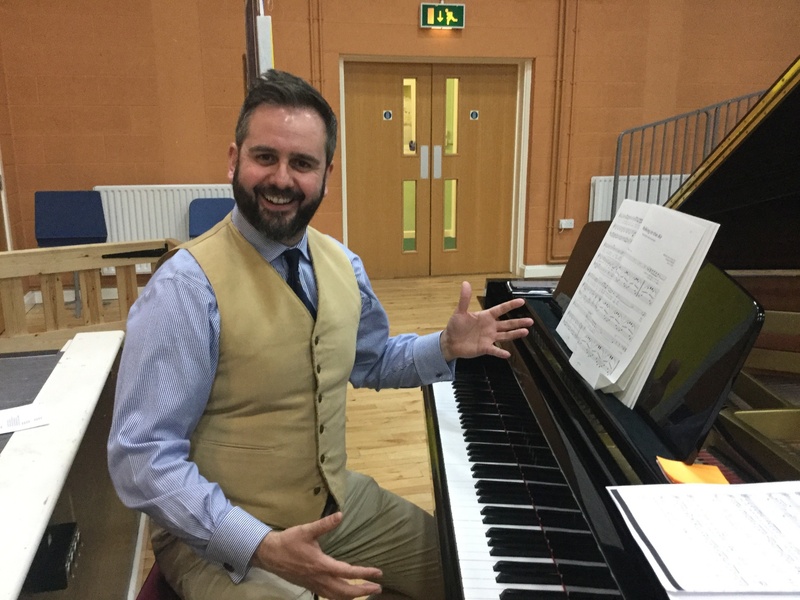 "Making recordings can be a really difficult job, as silence is really important between takes, so a late-morning recording session isn’t ideal for a hungry, fidgety 10-year-old. 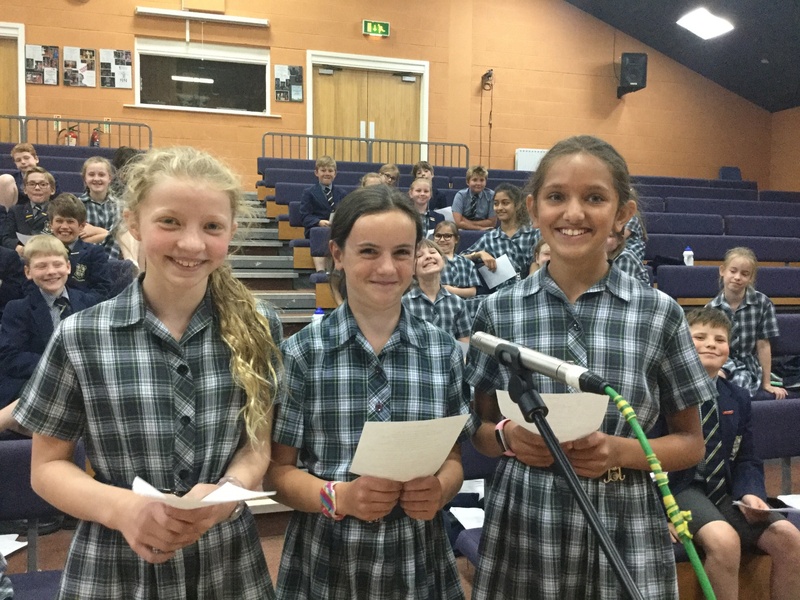 However, the choir did themselves proud and gave their all in every take." 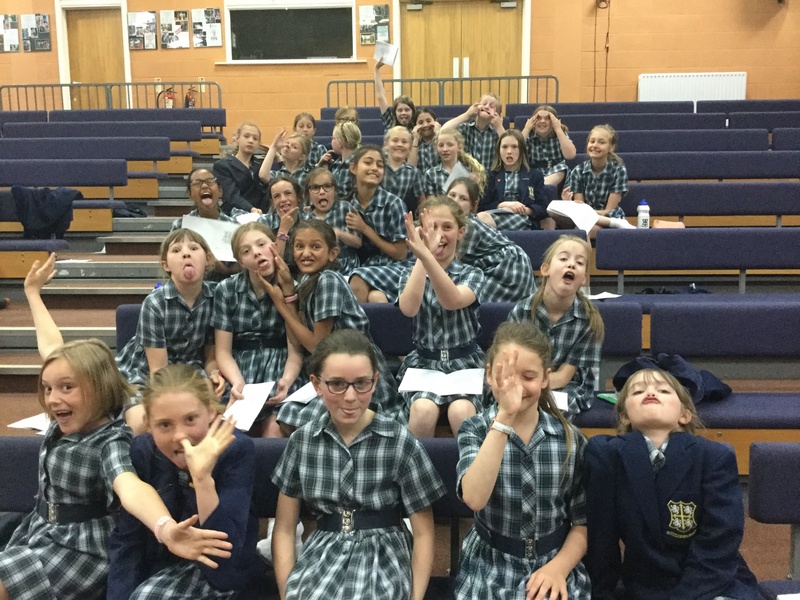 Congratulations to all our choristers! CDs will be available to purchase at the School Fair, in the last week of term. 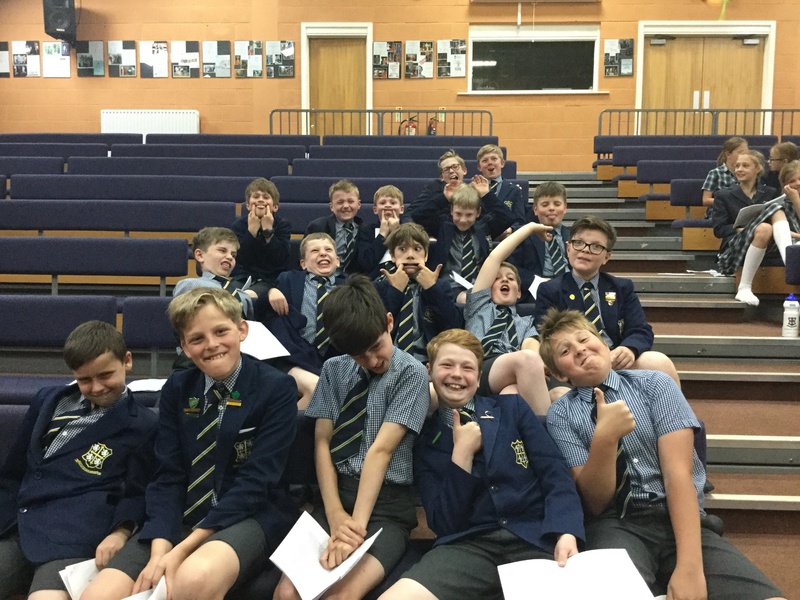 If you can’t wait for the launch of the CD, here’s a little taster: ‘Up and down the mountain’ was written by Year 6 pupil Noah, with a little help from Mr Wright!